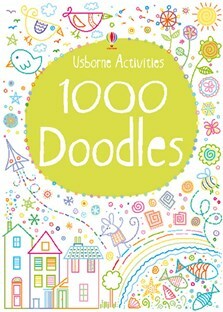 Perfect for doodling addicts and novices alike, this lively book is bursting with over 1000 irresistible doodles to complete. From curly-tailed lizards in need of decorating, to a pirate’s hoard of treasure, there’s a doodle to inspire every child (and adult!) whenever and wherever they are.